We’re keen supporters of the UK & Ireland SAP User Group and pleased to be amongst the 500 organisations and 4,000 professionals it now covers in this, it’s 30th year(!). The UKISUG is there to facilitate networking, knowledge exchange and best practice amongst SAP users, as well as acting as an independent voice for SAP users in UKI (and representing UKI at the global SUGEN (SAP User Group Executive Network). 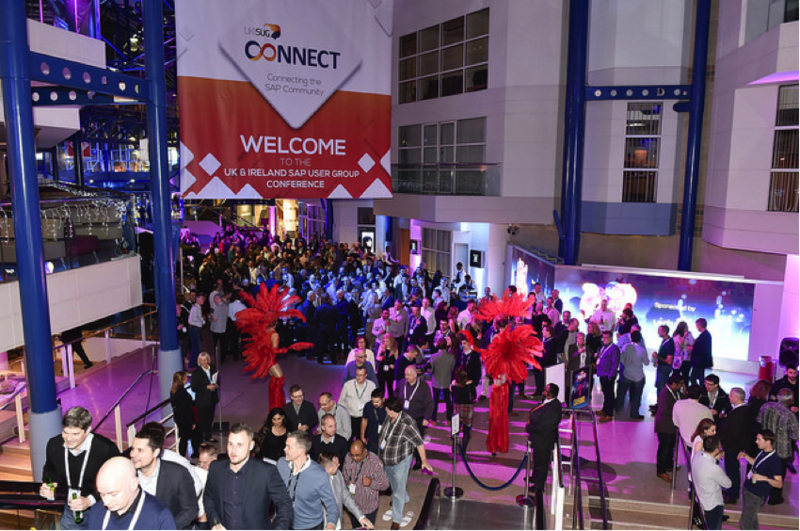 The annual event is again in Birmingham and we’ll be there, one of 75 Exhibitors and looking forward to catching up and sharing ideas and experiences with some of the 500 or so SAP customers expected to attend. It’s a great use of a couple of days of your time to stop and think about what’s happening – we hope to see you there.